How to choose the right cannabis seeds to grow on your own. If you have been watching the news lately you will have noticed there have been many reports and discussions about the use of cannabis for both medicinal and recreational use. Cannabis legalisation is fast becoming a reality for many countries around the world and with this many people are now choosing to grow their own plants at home without fear of the law. Like growing any plant, whether that be tomatoes or any other edible plant, growing your own cannabis can be rewarding and is a brilliant way to be self-sufficient. It also means you will be no longer dependent when it comes to buying cannabis off the dodgy dealer down the road whenever you fancy a smoke. But knowing where to get started can be difficult for the first time grower, so listed below are a few vital starting points to get you on your way. The first thing you need to decide is where you are going to grow your cannabis, indoors or outdoors? Obviously growing cannabis outdoors will save you a lot of money on expensive equipment; however most people are private and choose to grow their cannabis indoors in a closet or spare bedroom. Growing medium: for most growers soil is the perfect medium to grow your plants in. Air/temperature: Cannabis plants like well-ventilated areas with a gentle breeze, and temperatures that are not too hot and not too cold. Water/nutrients: just like any other plant cannabis needs water, nutrients are also essential to the growth of your cannabis plants, special formulas are available that you can just add to the watering process. Now you have all the basic equipment and you have chosen your spot to grow your cannabis, probably the most important part is picking the right cannabis seeds. With so many seeds available offering so much variety its best to do some research on the different strains and strengths of cannabis that you like. Split in to two main strains: Sativa and Indica, choosing the right seed is a vital part of growing. With Indicas producing small, strong plants and Satvias producing tall plants. 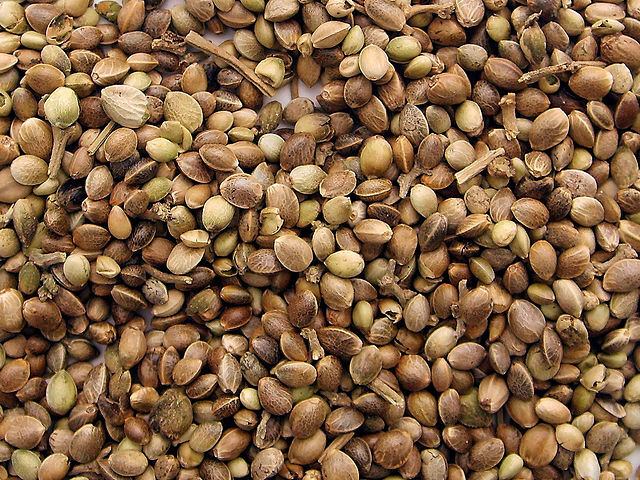 There are many hybrid seeds also available which are a cross between the two strains. For a first time grower it is a good idea to choose an Indica seed due to them coping with stress better, as satvias can be a bit unpredictable and can grow very tall.